Kyiv & Winter. Photo of the Day from the Brazilian newspaper, O Globo. 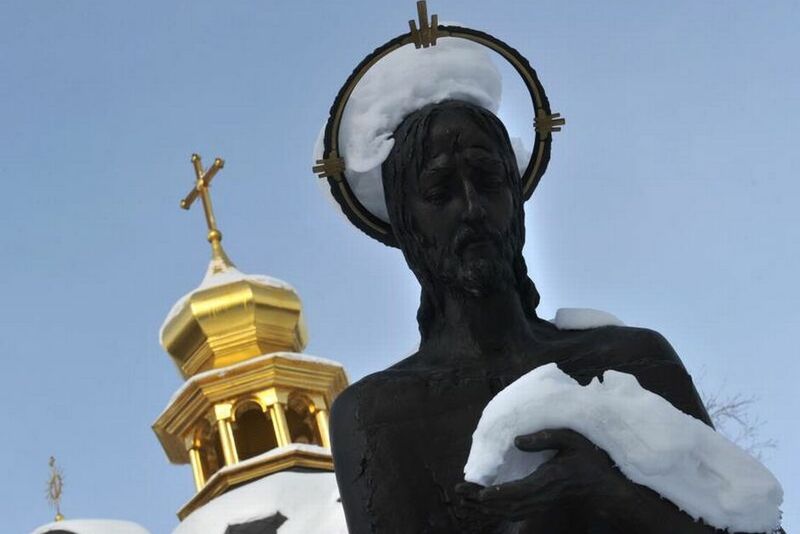 I think the Ukrainian Christ is very jealous of the Brazilian Christ these days..